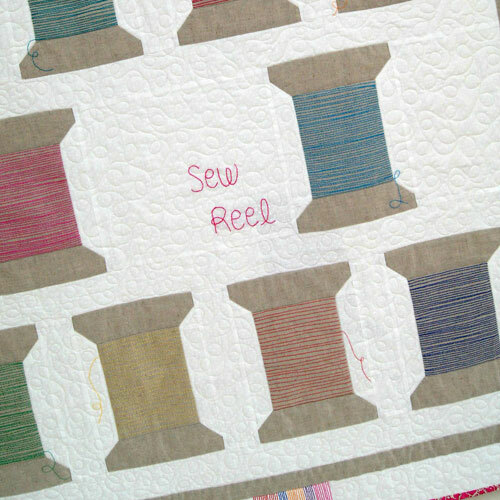 Sew Reel is a quilt all about the featuring stitching. 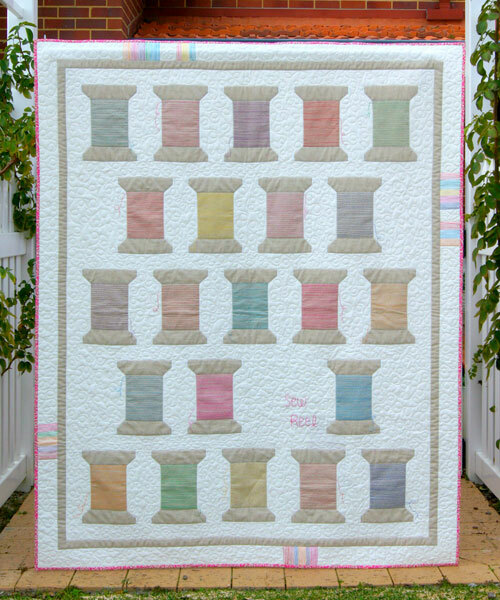 - it is about the love of craft and all the "thread" colours bring this quilt to life. No matter who you are making this quilt for the design will bring your fabrics to life to create a stunning handmade to treasure quilt.